Corinna Luyken grew up in different cities along the West Coast, and after studying at Middlebury College, she settled in Washington State, where she draws inspiration from nature, her family, and the human form. 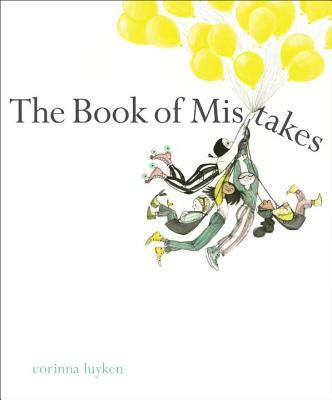 She got the idea for The Book of Mistakes by doing art activities with children in schools. This is her debut book.